It’s easy to take modern conveniences like light bulbs, airplanes and smartphones for granted. But we didn’t always have these luxuries. From Lewis Latimer, who improved on the original light bulb, to Gerald A. Lawson, who brought us the first home gaming console, black engineers have been solving problems that improve our lives. Black engineers, however, are underrepresented in engineering fields. According to a 2015 U.S. Labor survey, black engineers make up only about 6.3 percent of the engineering workforce. 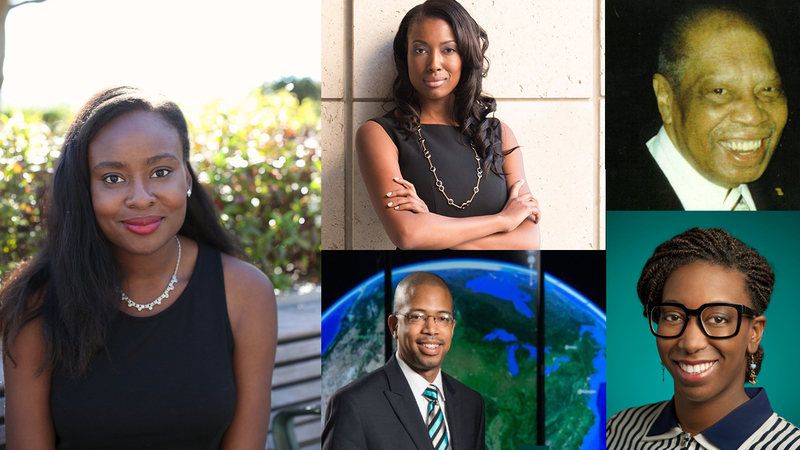 Here, in the San Francisco Bay Area, there are a number of black engineers who are dedicated to increasing diversity in engineering. So we want to recognize some of those engineers—past and present—that have advanced, and continue to advance, diversity in STEM fields. First on our list is Howard P. Grant. He was the first black student to graduate from the College of Engineering at the University of California, Berkeley. He went on to work as a civil engineer for the City and County of San Francisco in the water department. In addition to his engineering contributions, he also helped pave the way for young black engineers. 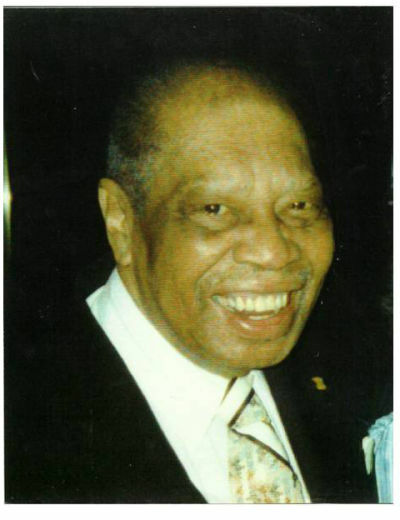 In 1970 he hosted the first meeting of the Northern California Council of Black Professional Engineers (NCCBPE), a group which is dedicated to advancing the engineering careers of African American and black youth as well as educating the public about science and engineering. He served as NCCBPE president from 1970 to 1973. 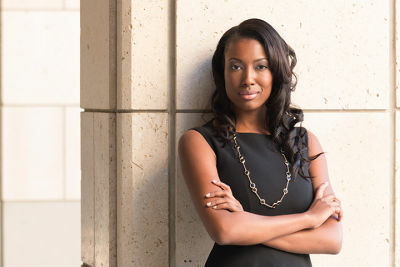 Aisha Bowe is an award winning aerospace engineer. She has worked as a researcher for NASA Ames Research Center and is now the CEO of the startup STEMBoard, which she co-founded. In addition to being an engineering firm, STEMBoard hosts free STEM camps for elementary through high school students, and partners with Historically Black Colleges and Universities to encourage more students of color to pursue STEM careers. 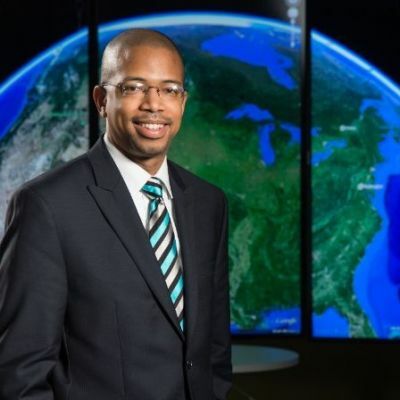 Ray Gilstrap is an electrical engineer at NASA Ames Research Center. He has helped set up and maintain satellite internet services for different scientific expeditions. His work has taken him all over the world, including to an island in the Arctic where he helped with communications at a climate change research station. He is also an avid volunteer through NASA, sharing his love of engineering with students throughout the Bay Area. 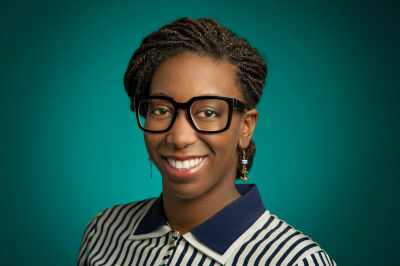 Nancy Douyon is a human factors engineer and a user experience research program manager at Google. Among other projects, she works on making Android phones user-friendly, intuitive and adaptive to different audiences. Prior to Google, Nancy worked at IBM Interactive Research, Accenture Experience Agency, and Intel’s Mobility Group. She also does outreach around the globe to educate minorities in tech about user experience, design and personal career management. Chantal Emmanuel is a web developer for a start-up company called Red Clay Design. They provide an online platform that assists users in designing various products, including a smart watch for grandparents. 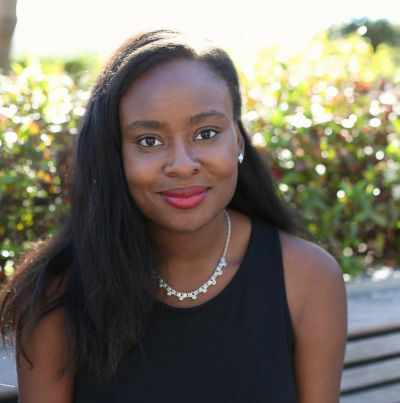 In addition to her work with Red Clay, she is on the steering committee of Bay Area Blacks in Tech, a meetup group that helps increase the representation of African Americans and blacks in tech fields.